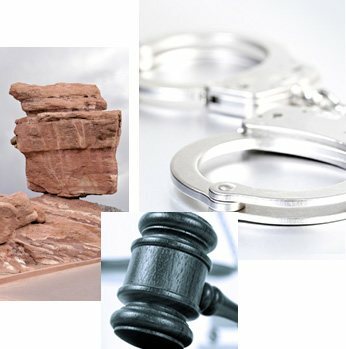 blog home Domestic Violence If I Am Arrested For Domestic Violence, When Will I Get Out of Jail? If you or someone close to you is facing a domestic violence allegation in Colorado, it is an incredibly stressful situation. Once law enforcement is involved there are a couple things that you should know. This blog will detail the beginning stages of what happens when a domestic violence allegation is leveled at a person. This is a common question that we are asked here at The Bussey Law Firm. The short answer is: yes. Colorado law has a mandatory arrest provision in its law for allegations that are domestic violence in nature. Pursuant to C.R.S. § 18-6-803.6(1), when a peace officer believes he or she has established probable cause that a crime has been committed and that the crime was committed as an act of domestic violence as defined by C.R.S. § 18-6-800.3(1), the officer shall arrest the person suspected of the offense. If a person is arrested for domestic violence allegations by law enforcement, or turns himself or herself in on an outstanding warrant for such allegations, he or she will not be able to post bail at first. A person may be given an estimation by law enforcement as to what the expected bond will be. Pursuant to C.R.S. § 18-1-1001(5), it will not be possible for a person to post bond and secure his or her release until, at the earliest, an initial advisement hearing. This hearing may be conducted in person or via video. The purpose of the hearing is twofold. First, the Judge or Magistrate advises a person of the offenses he or she potentially faces and the possible penalties for said offenses. Second, the Judge or Magistrate will advise the person of the Mandatory Protection Order pursuant to C.R.S. § 18-1-1001. The conditions of this protection order will likely include, but are not limited to, a no contact provision with the alleged victim for a period of time and a prohibition against firearms, alcohol, and drugs. If you do not challenge the Protection Order the Judge or Magistrate will then set a bond in your case. 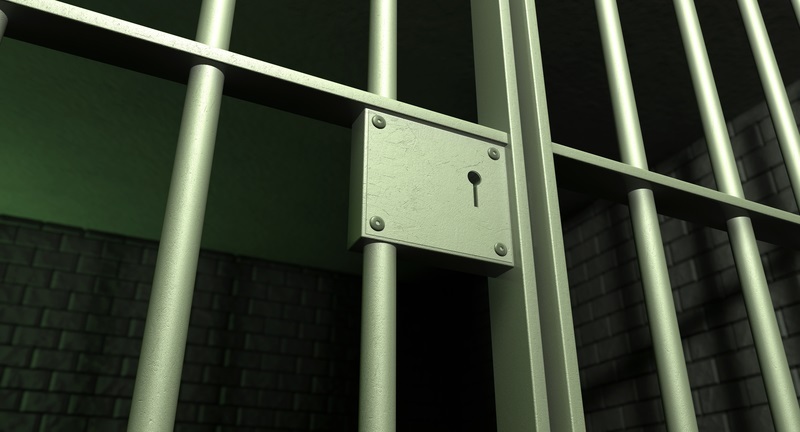 At this point, a person can secure his or her release from incarceration. Can I Contest The Protection Order? A person does have the right to contest the Mandatory Protection Order entered pursuant to C.R.S. § 18-1-1001. If they do choose to contest the Protection Order at the initial hearing the Judge or Magistrate will set a hearing for the contested Protection Order. However, the Judge or Magistrate will not set a bond on the case and the individual will be held in custody if the elect to challenge the protection order. What Should I Do If I’m Going to Be Arrested? Contact our team here at The Bussey Law Firm, P.C. Our attorneys understand the delicate and stressful nature of a domestic violence allegation and will work tirelessly to get you the best possible outcome. Call our office today at (719) 475-2555 to schedule a consultation with one of our attorneys.